During the World Cup hosted in Brazil, I decided to make a Brazilian dish. 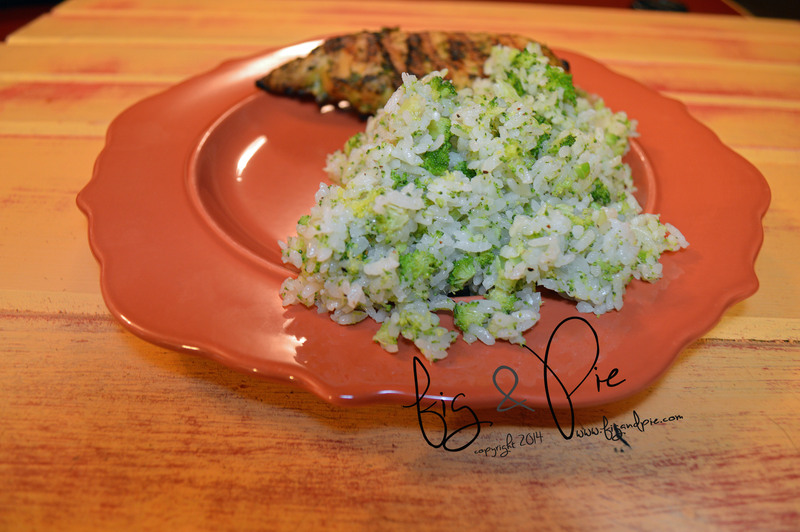 I made Cachaca marinaded chicken and broccoli rice (arroz de brcolis). From what I read, Brazilians eat rice every day. 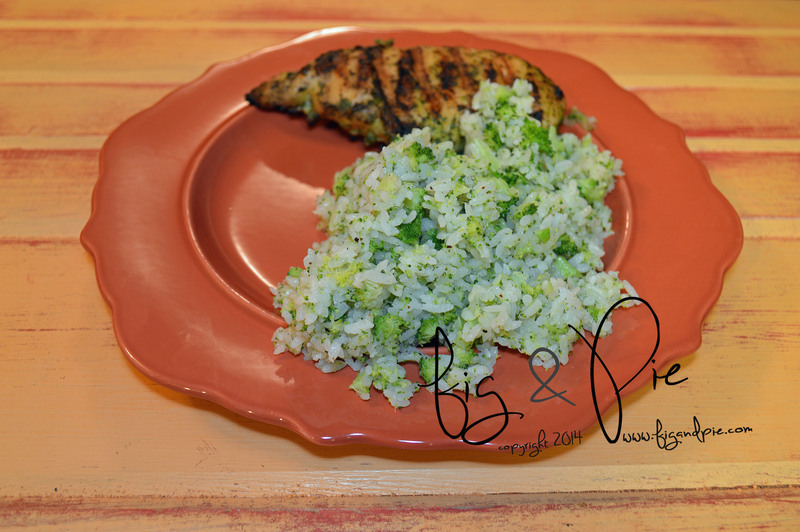 I love broccoli and it was a really neat combination to plain ‘ol rice – I would have never thought to combine the two! This meal (and the World Cup) made me miss Oasis Brazilian Steak House in Medford, MA – it was about two blocks from us and we would go there regularly for their pay-by-the-pound BBQ. It was out of this world! Especially the fried plantains. Another favorite was Muqueca in Cambridge, MA. 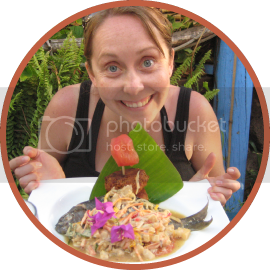 Muqueca is a Brazilian styled seafood stew that is so, so, so tasty!!! We went there when it was super freezing / beginning of a snow storm…ah, the memories! 1. Cook the rice according to the package directions (about 1.5 cup dry rice). 2. 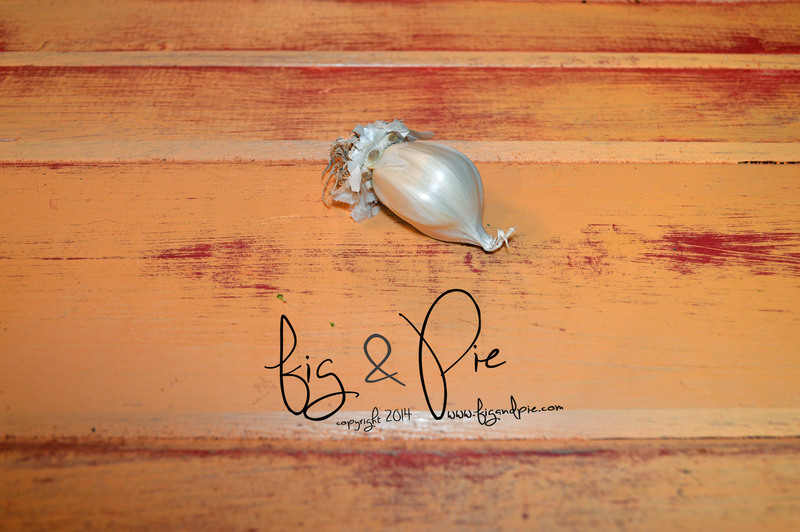 Heat the olive oil in a skillet, then add the chopped onion and minced garlic. Saute until they are soft but not browned. 2. 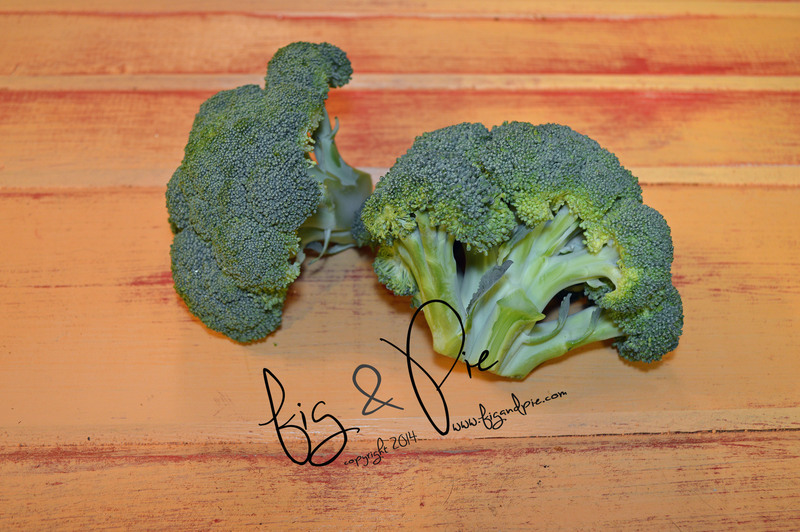 Add the chopped broccoli; cover the pan and let the vegetables “steam” for about 3 minutes. 3. Add the rice and salt, stir to combine the garlic & onion and heat the rice if it has cooled at all. Serve immediately.